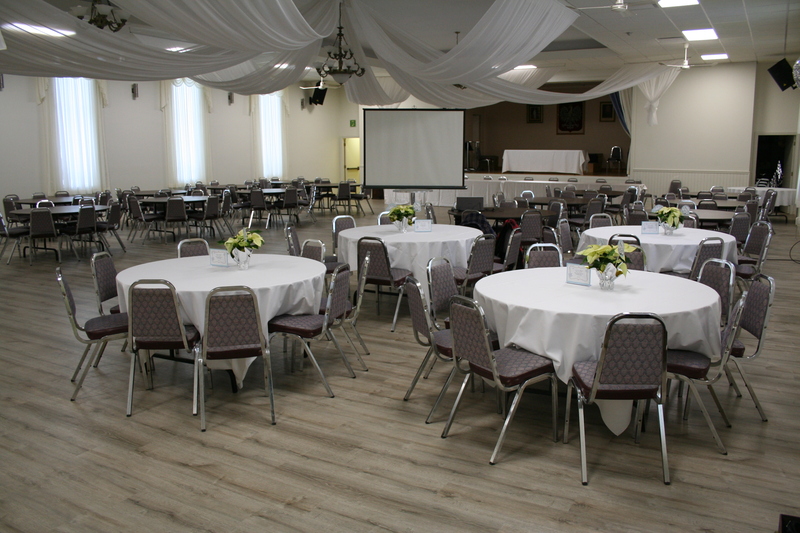 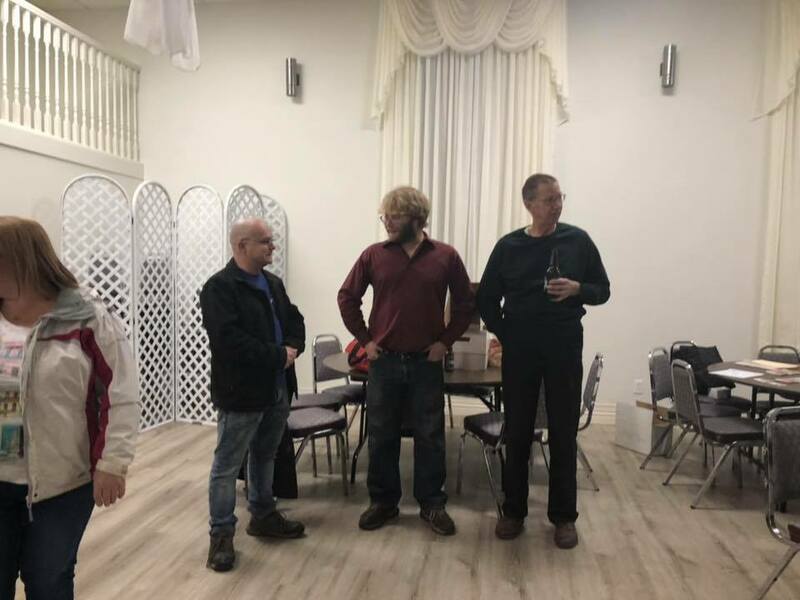 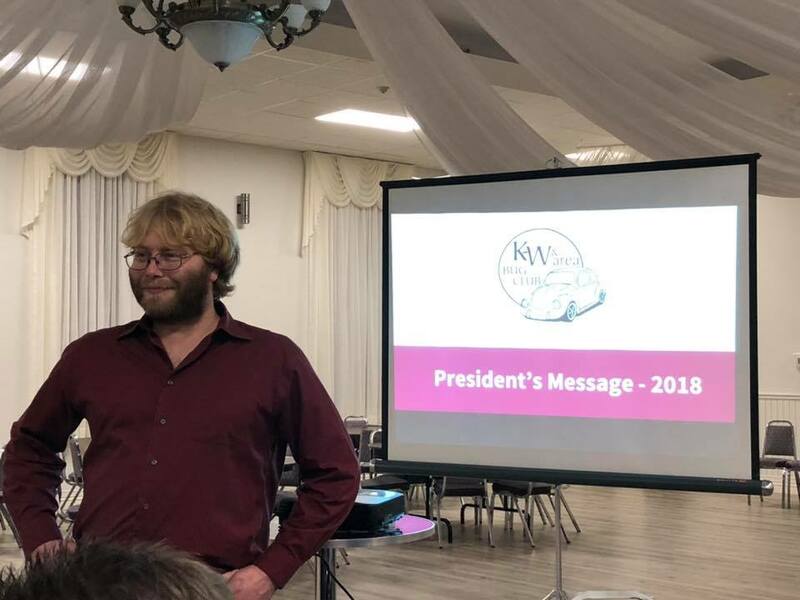 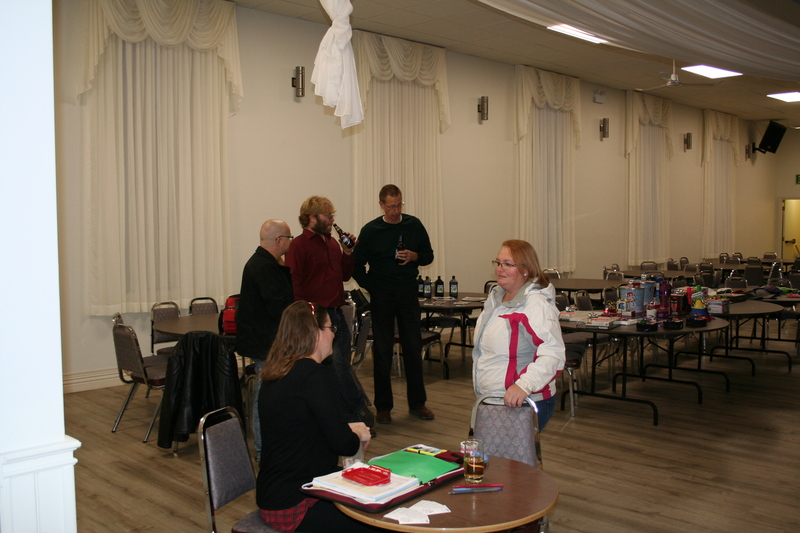 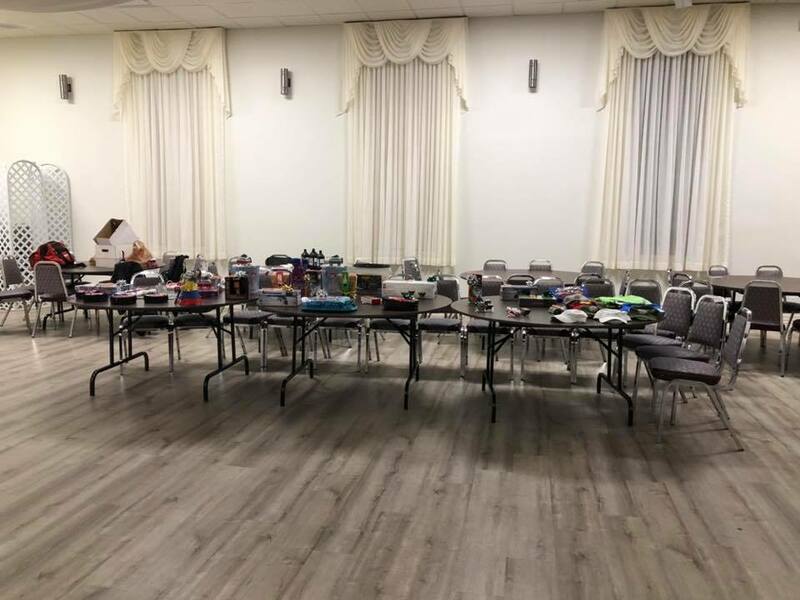 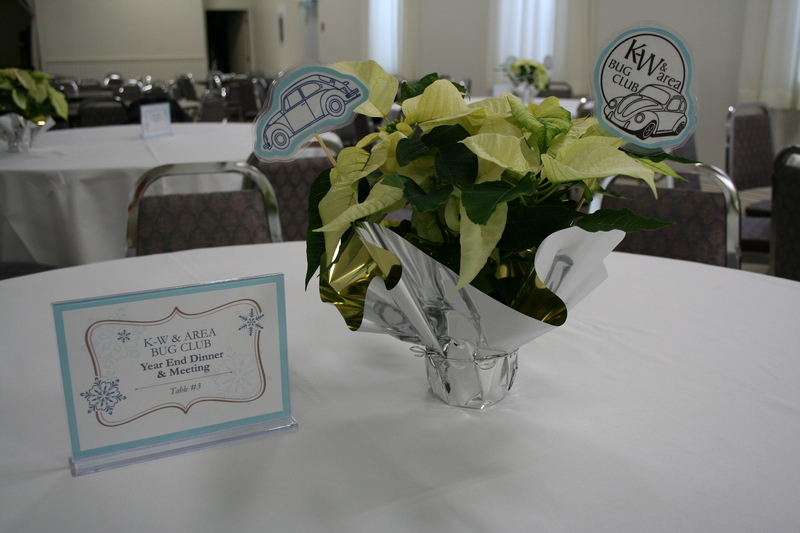 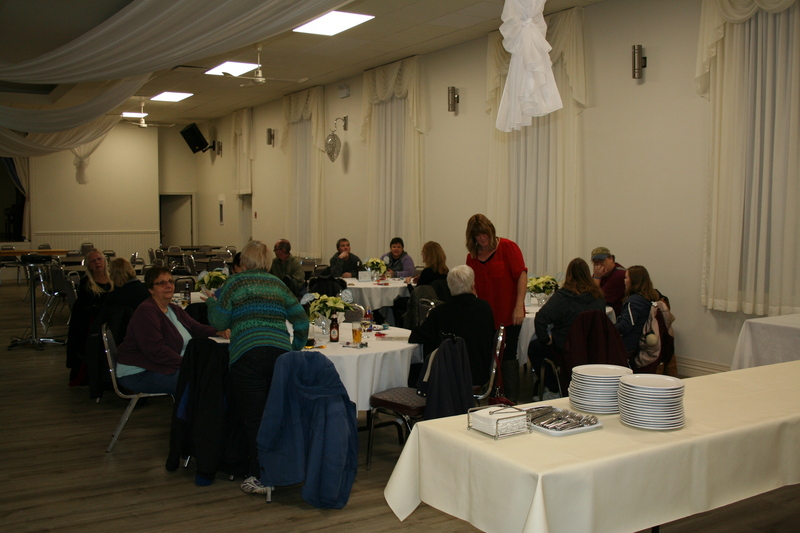 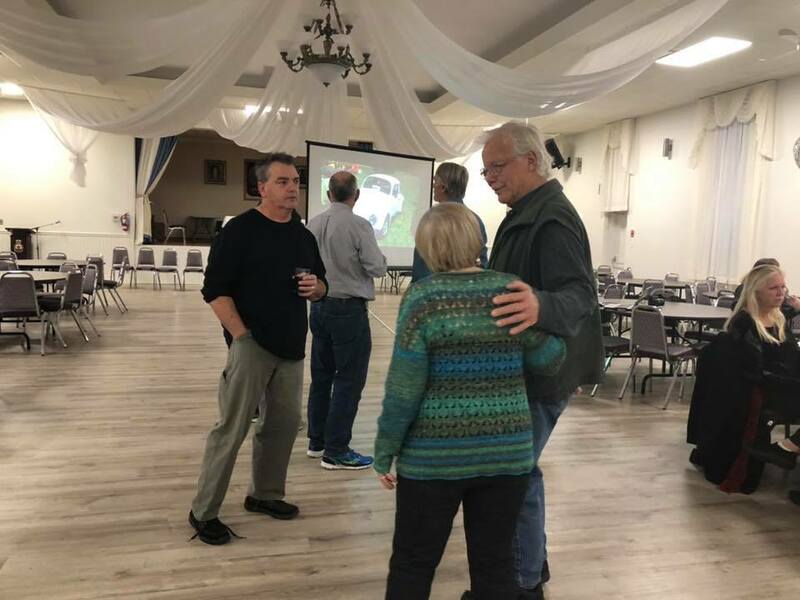 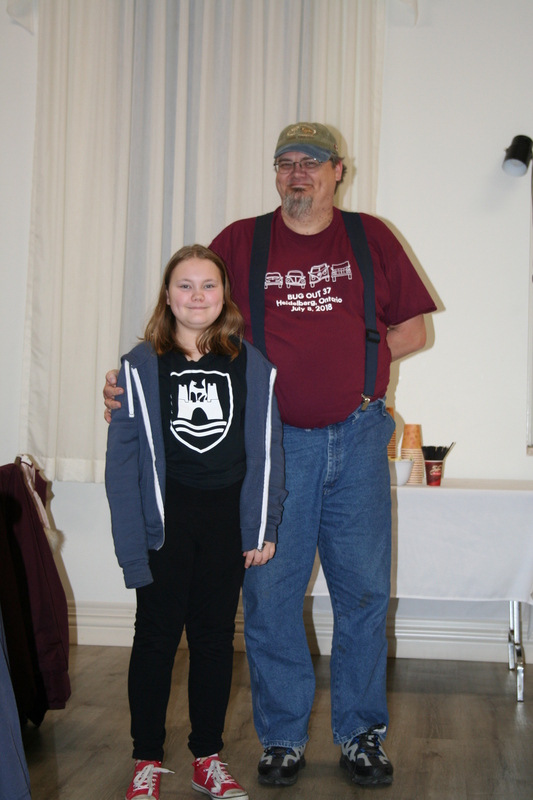 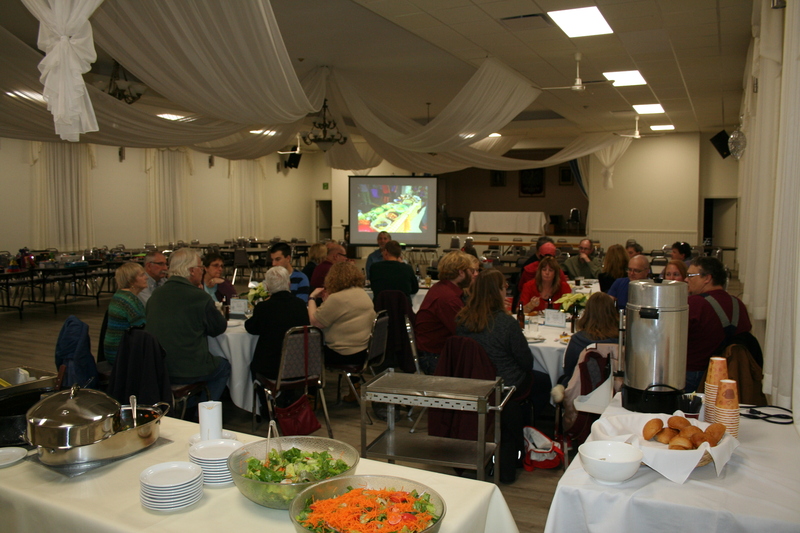 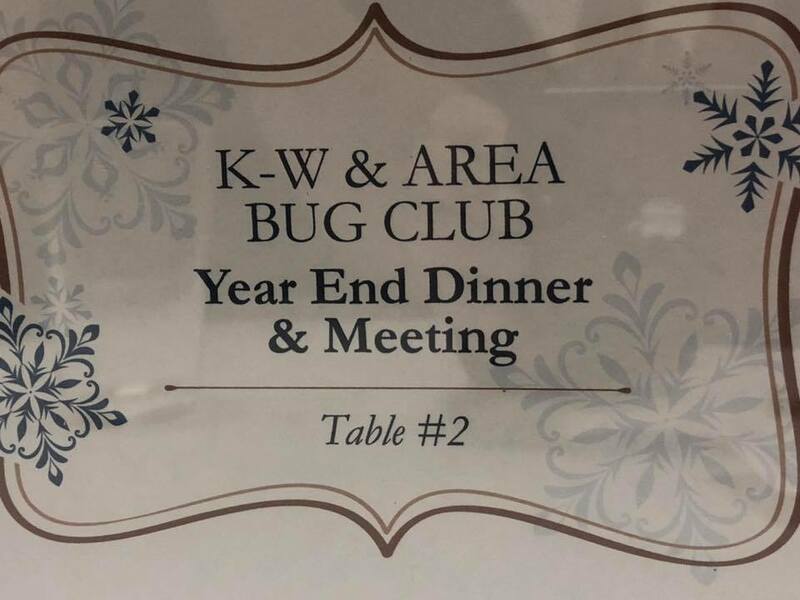 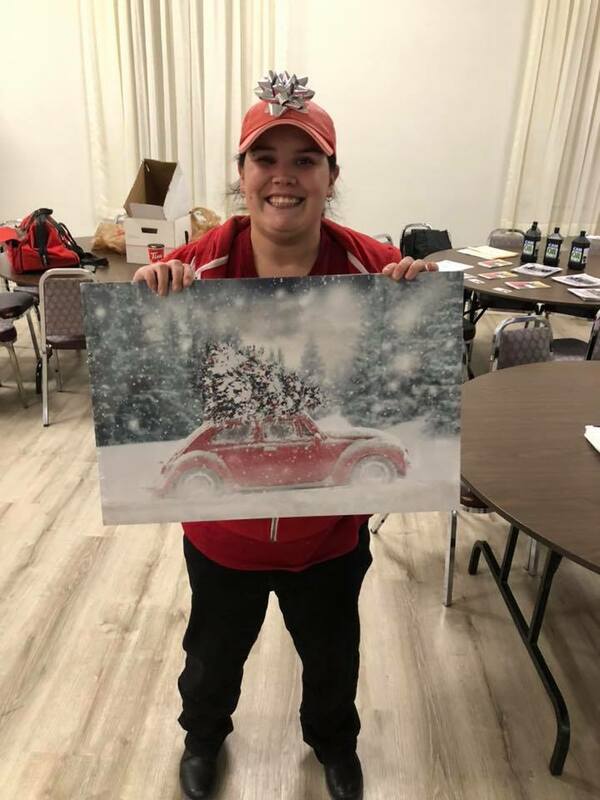 On November 18th we had our club year end banquet. 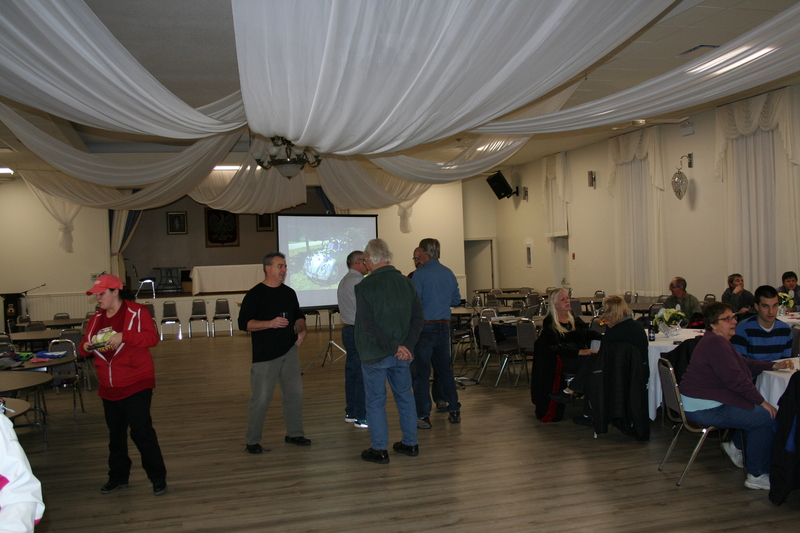 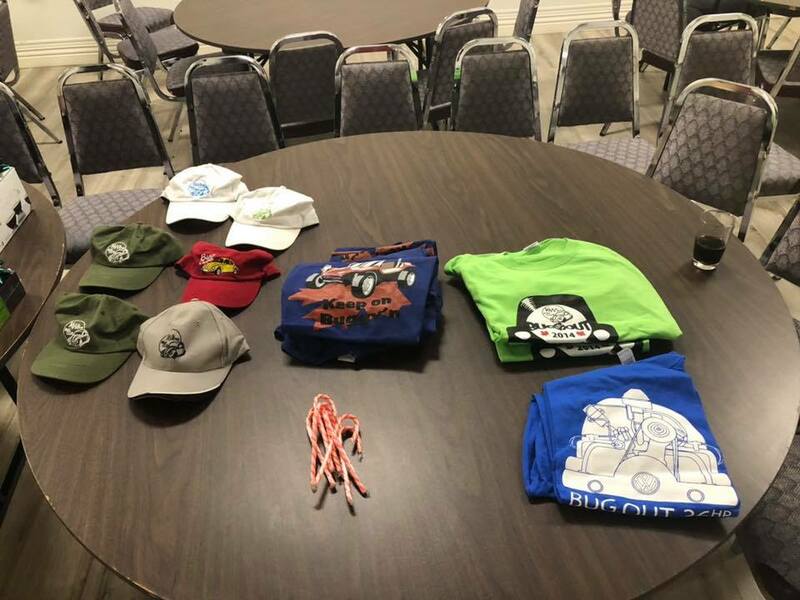 Here are a few photos from our event. 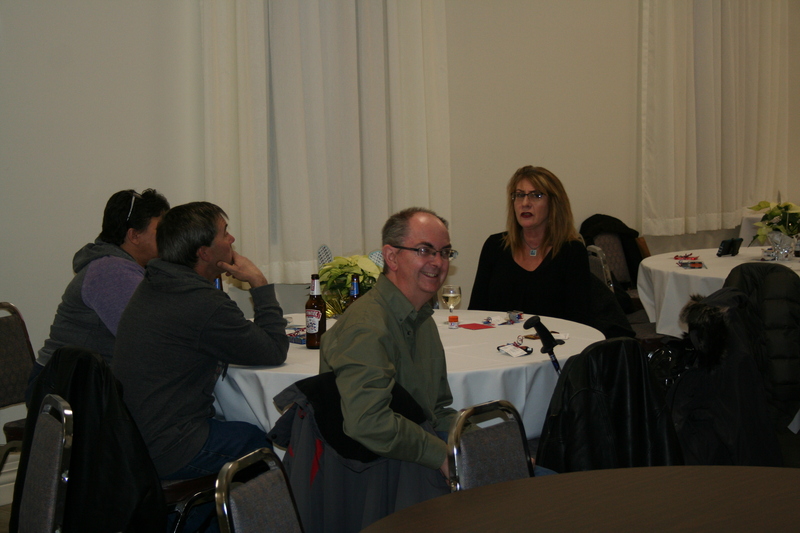 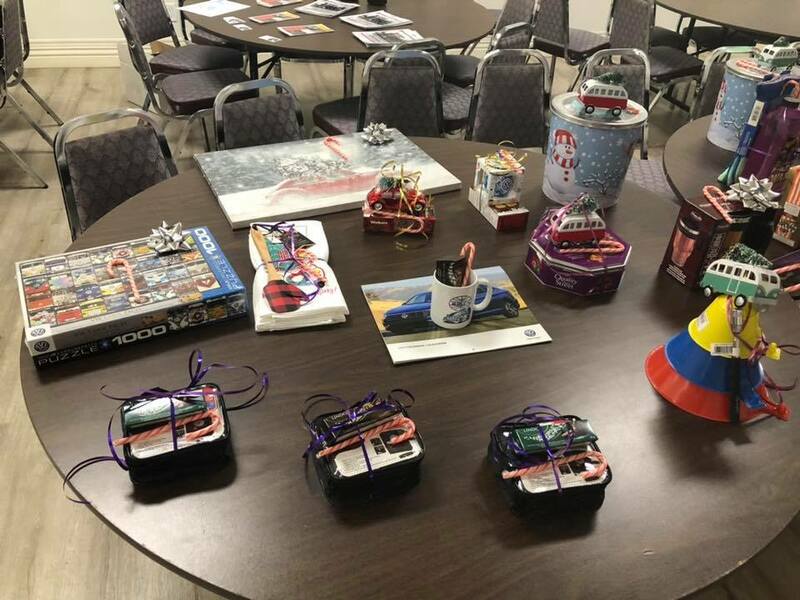 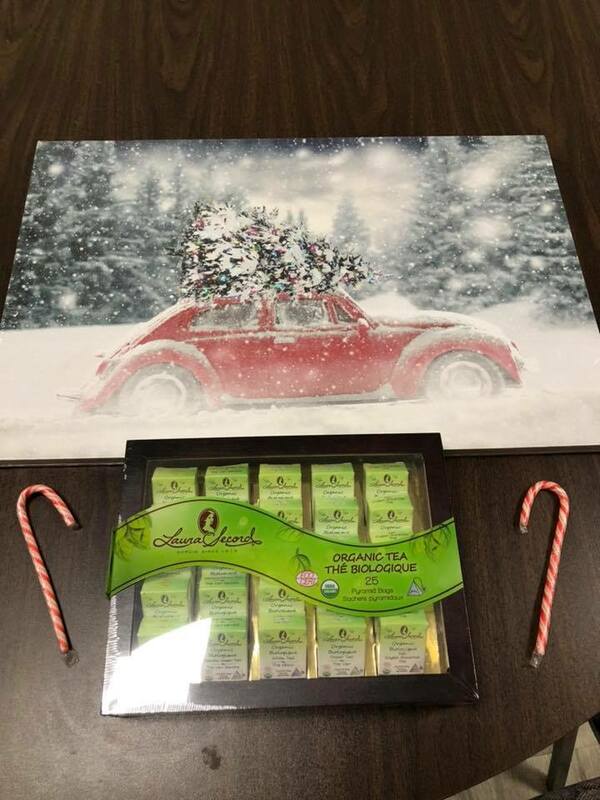 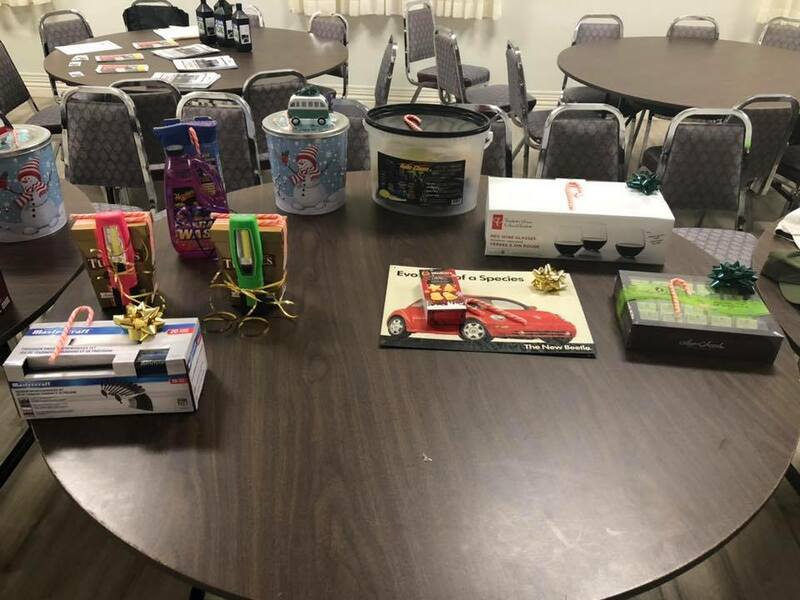 There was good food, good prizes and a great evening was had by all that attended!